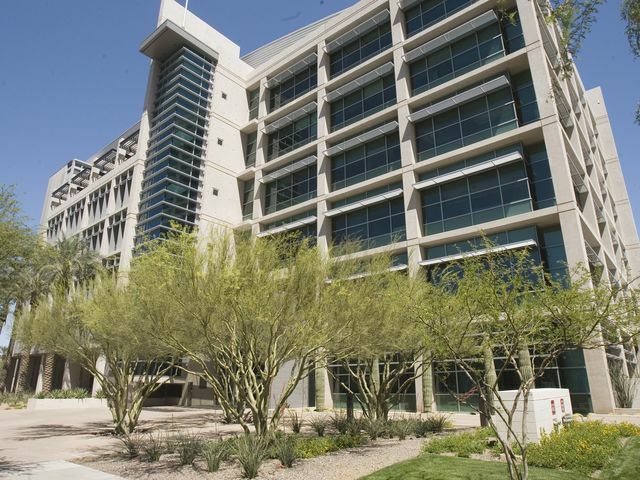 The University of Arizona received approval Wednesday to expand on the downtown Phoenix Biomedical Campus, using up to 5 acres of city land for research buildings, education centers and an outpatient clinical facility. The approval by the Phoenix City Council commits the last of the land the city owns on the campus. The vote also comes less than a month after the city approved a plan by Arizona State University and billionaire Dr. Patrick Soon-Shiong to build a health-solutions project on 7 acres of city land on the biomedical campus.